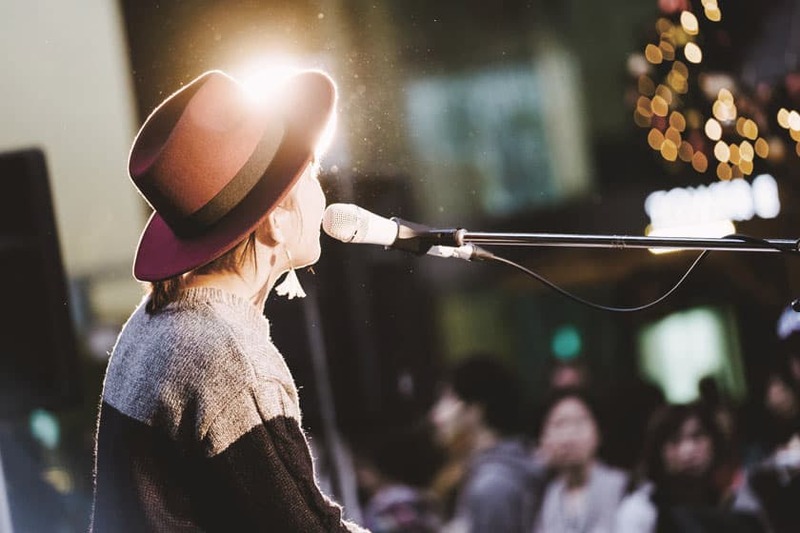 Music competition in Southampton: The 1865 played host to the Open Mic UK’s music competition where singers and songwriters came from Southampton and its surrounding areas in an attempt to gain a place in the Open Mic UK Area Finals! Southampton Music Competition: See industry feedback below. Please be aware views expressed by judges are opinions and subjective to that particular judging panel. These views in no way reflect the views of the Open Mic UK competition, and are published with a view to being beneficial to the performing acts. Southampton Music Competition Artist Feedback.